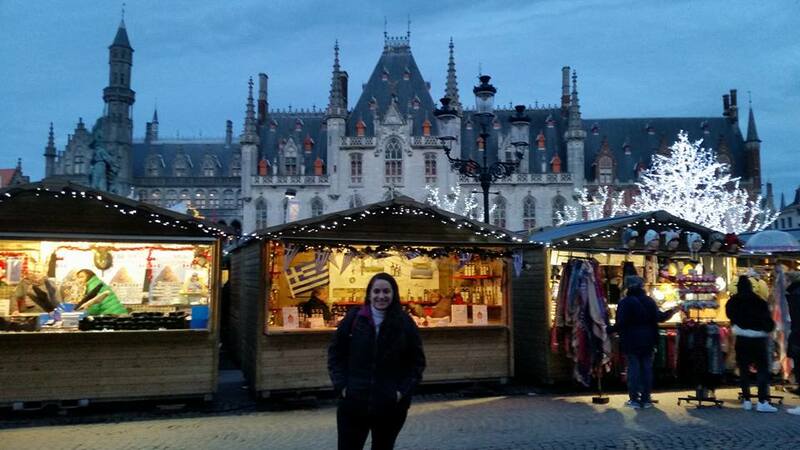 Christmas Markets are HUGE in Europe! Literally they are everywhere, and it is such a cool experience. There are little tents/cabins and people are selling souvenirs, clothing, hot wine, Belgian waffles, and other pastries, Christmas items and a ton of other things are sold. 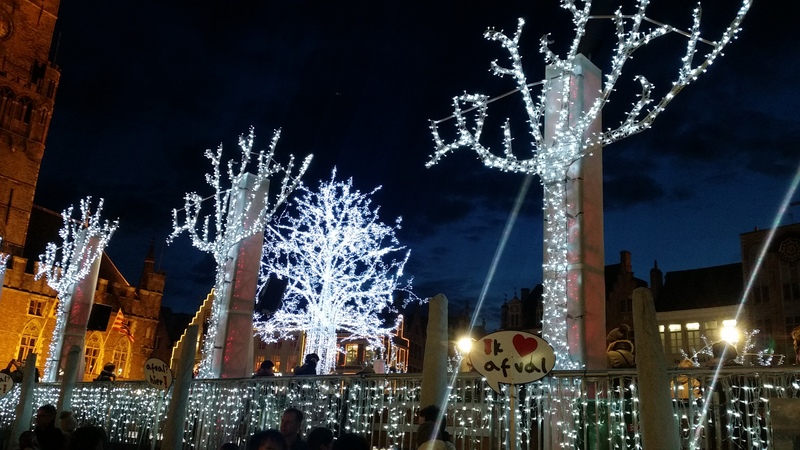 Each Christmas Market is different, some are large, some are small but they are all super festive. 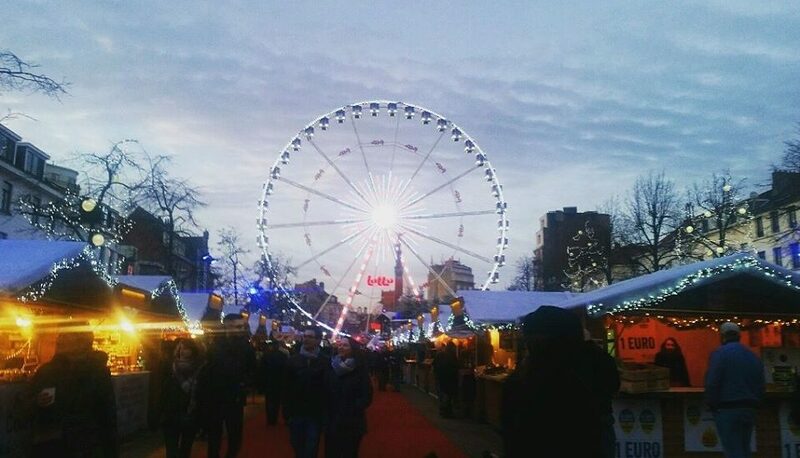 The Christmas Market that I visited in Ghent was huge, I mean just look at that ferris wheel! I personally love all of the Christmas lights that just put you into the holiday spirit! 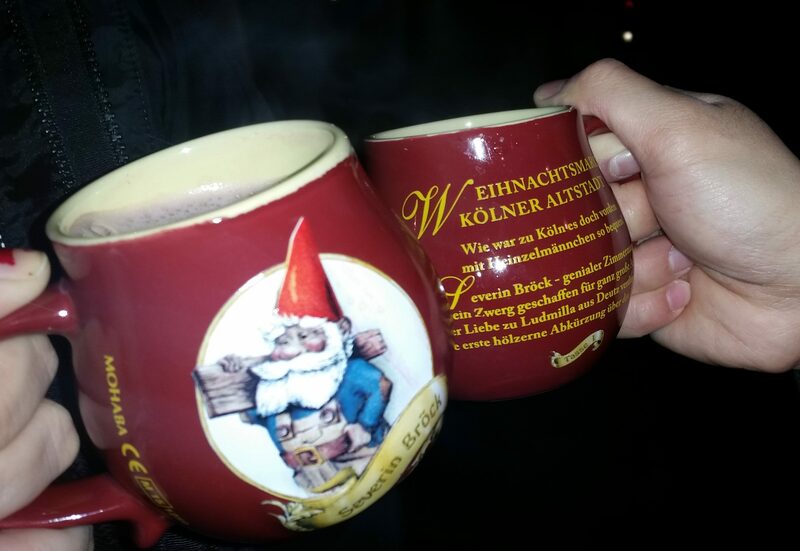 One of my favorite parts about Christmas Markets was the hot wine for sale! It was SOOOO good, plus they come in cute little souvenir mugs and it’s a great way to stay warm! 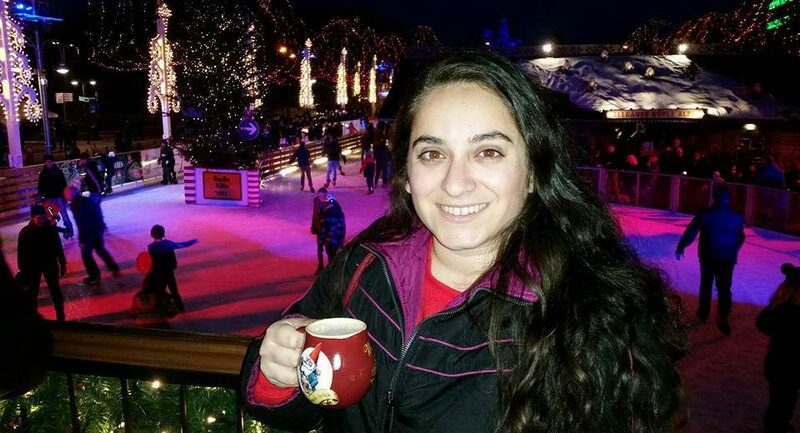 There are also ice skating rinks at the larger Christmas Markets and they play all sorts of Christmas music in different languages! 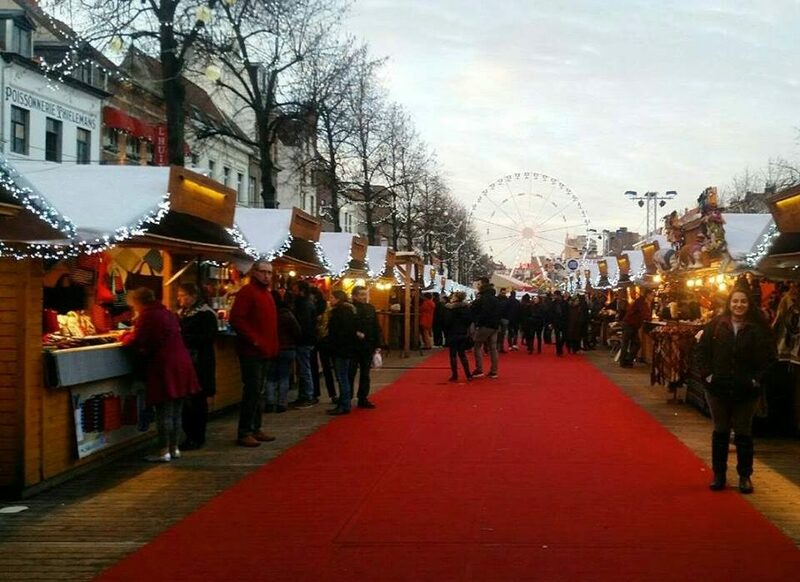 I hope you are inspired to go out and find your own Christmas Market in your own city! I have seen a few Christmas Markets in bigger cities in the United States! Let me know if you have any plans of heading to Belgium anytime soon! You can check out more photos in Belgium on Instagram here! To see even more blog posts about local and international travel click here! < Previous My Running Journey: Why I Started And Why I Still Run! Next > 5 Late Night Dinner Spots In Phoenix!